One of the world's top advertisers is threatening to cut spending on digital platforms like Facebook and Google, but don't expect it to radically upend the tech giants. 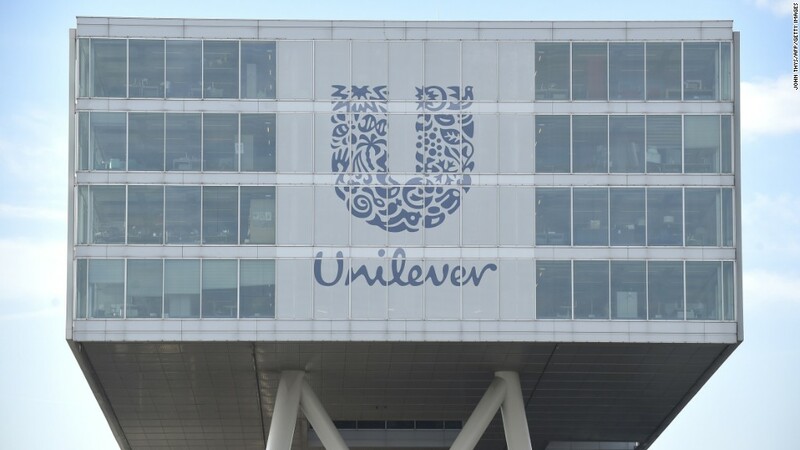 Unilever (UL), which owns brands like Dove and Ben & Jerry's, warned on Monday that it would stop advertising on platforms that damage society by enabling the spread of fake news, sexism, racism, and extremism. The threat prompted a wave of headlines, but little concern among investors. Facebook (FB) stock was essentially flat in midday trading Monday. Alphabet (GOOGL), the parent company of Google, ticked up 1%. Nicole Perrin, an analyst at research firm eMarketer, told CNN that Unilever's comments are more of a "power play than a legitimate threat." "We've heard a lot of talk [from advertisers] for the last year," Perrin said. "We haven't seen much action in pulling back spending." The latest clash highlights the power imbalance in digital media. Brands and publishers are increasingly under the thumb of Facebook and Google, which offer unparalleled audiences in the billions and vast data troves on those users. The two tech companies are estimated to have gobbled up more than 60% of digital ad spending in 2017, creating what industry watchers have termed an advertising "duopoly." Industry watchers say advertisers have tried to boost their leverage by seizing on the damaging storylines about extremist content and misinformation, as well as ad measurement errors, that have plagued tech companies over the last year. A number of big advertisers, including the world's largest, Procter & Gamble, boycotted Google's YouTube in 2017 over extremist content only to return after certain concessions. Both Facebook and YouTube have announced plans to hire thousands more content moderators and invest in artificial intelligence solutions to clean up their platforms. Advertisers have also pushed for greater transparency and vetting for ad metrics. Brian Wieser, an analyst with Pivotal Research, says Unilever is likely looking to "enhance their relationships with Facebook and Google" while also "communicating to the broader world" that it cares about these societal issues. "The question for Unilever would be: where else will they spend the money?" Wieser said. "It takes a lot of labor to buy from a more fragmented group of smaller digital media owners," rather than big platforms like Facebook and Google. Reps for Unilever and Google did not immediately respond to a request for comment. In a statement, Facebook said: "We fully support Unilever's commitments and are working closely with them." 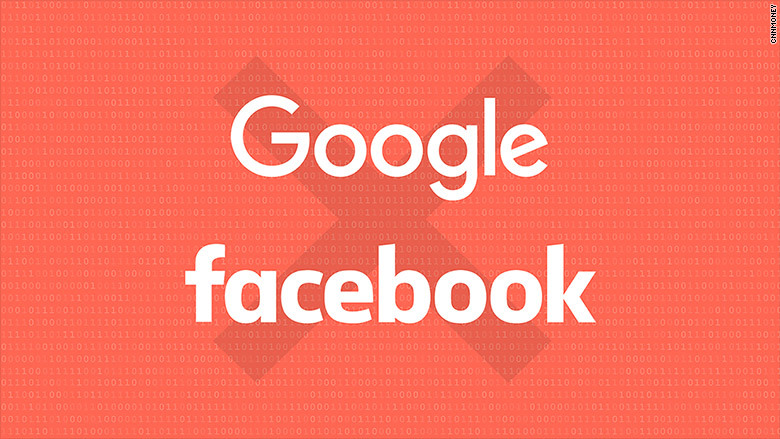 Facebook and Google have faced mounting pressure from users, lawmakers, and even former employees to clean up their platforms since the 2016 U.S. election. But it may be the advertisers who could really hit the companies where it hurts. For all their talk about drones and artificial intelligence, Facebook and Google remain advertising companies first and foremost. Facebook generated nearly $40 billion from ad sales in 2017, accounting for about 98% of its total revenue for the year. Alphabet has begun to diversify its revenue streams with hardware and cloud computing investments, but Google's ad sales still accounted for 84% of its total revenue in the fourth quarter. Recent controversies have yet to put a dent in those numbers. Facebook's ad sales grew 48% in the final three months of 2017 and Google's increased 22%. If Unilever were to follow through on its threat, Wieser says it wouldn't be "overly noticeable" to the tech companies' bottom line. But if other advertisers followed their example, "that would have a negative impact that investors would notice." This may be unlikely, but it does come at a time when there is renewed chatter about the possibility of a viable third alternative to Facebook and Google. Snapchat and Twitter both saw renewed traction in turning around their businesses in the final months of 2017 as Facebook stumbled. And there's also a dark horse: Amazon's ad sales business appears to be growing quickly, too. "We might need to rethink ... whether digital advertising really is going to trend toward a duopoly," James Cordwell, an analyst with Atlantic Equities, told CNN last week. "That still looks like the most likely outcome, but the results from Snap, Twitter and also Amazon does certainly give one pause for thought."